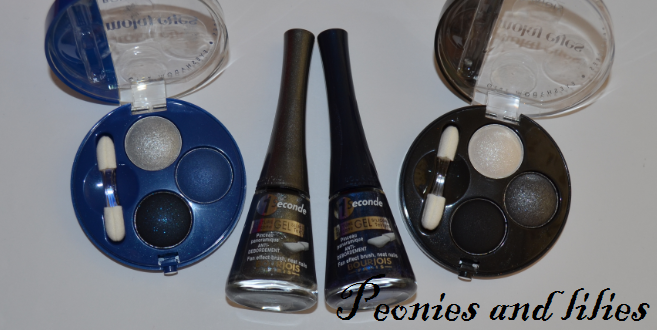 The Bourjois Paris Blue Moonlight collection launched earlier this month, and includes two smokey eye trios as well as two festive 1 seconde nail enamels. I was instantly drawn to the bleu moonlight nail varnish, which is surprising as I usually shy away from blue shades. Bleu moonlight however is the most gorgeous metallic deep navy blue, a colour that's super eyecatching and perfect for any New year's eve party. The smokey eye trios are surprisingly pigmented and although I'm not a big fan of the blue palette, the Gris party trio will come in handy for taking my look from day to night. Sleek make up have also brought out a new sparkle 2 iDivine palette. 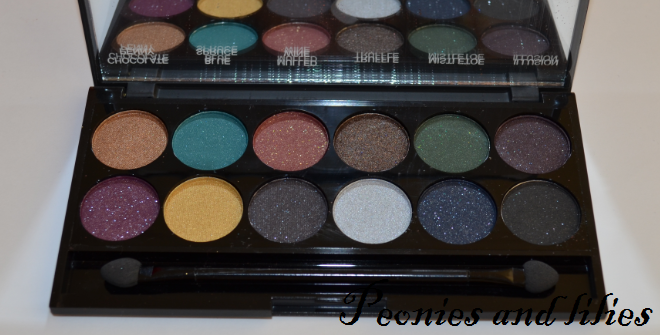 If you already own their original sparkle palette, then this may look rather familiar as it includes 7 of the same eyeshadows. As usual, the pigmentation is second to none but they definitely have more of a glittery finish. Of the 12, my favourite shades are Truffle, Glitz & Glamour and Starry night. With so many of the same eyeshadows, I don't think it's worth getting both palettes. However if you don't already own the original, then this retails at a rather bargainous £7.99 for 12 beautiful shades. What do you think about the new make up collections? How will you be celebrating new years eve?